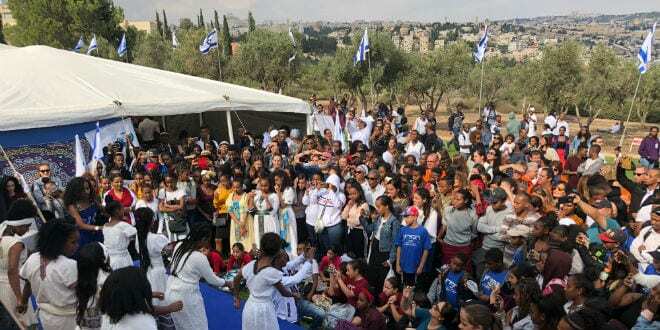 President Reuven Rivlin spoke today, Wednesday, at prayers to mark the Sigd holiday of the Ethiopian-Israeli community that took place at the Sherover Promenade (Tayelet) in Armon Hanatziv, Jerusalem. The president shook hands warmly with the leaders of the community and thanks them for inviting him to open the special ceremony. “’Jeena, Jeena, Ierusalem’, ‘Longing, Longing for Jerusalem’ – this is what we sing to Jerusalem in the prayers of the festival. 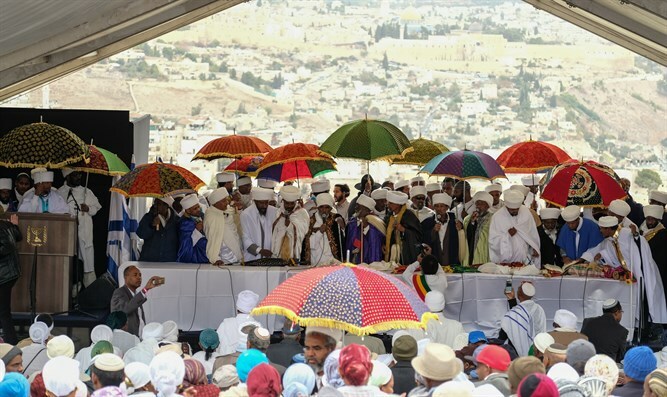 This year, I had the privilege to be the first Israeli president to visit Ethiopia. Happy Sigd!,” concluded the president.